Here’s how to create and save an email - for the purposes of sending it later, or setting up an automated broadcast. How to send a campaign email/broadcast? One way to test your customers' preferences and increase the chances to get higher read rates. Want to target your database with an SMS campaign? Here’s how. How to check if your email looks like spam. How do I check the results of the split test send? Everything you ever wanted to know about checking the results of a subject line split test send.  Airship allows you to set up content, specific to a unit, that can be merged in automatically to any emails that you send. In this article, you'll learn about merge tags and the ways in which you can use them to personalise your email campaigns. A few little helpful tips for writing winning subject lines and engaging body content which will maximise your email read and click rates.